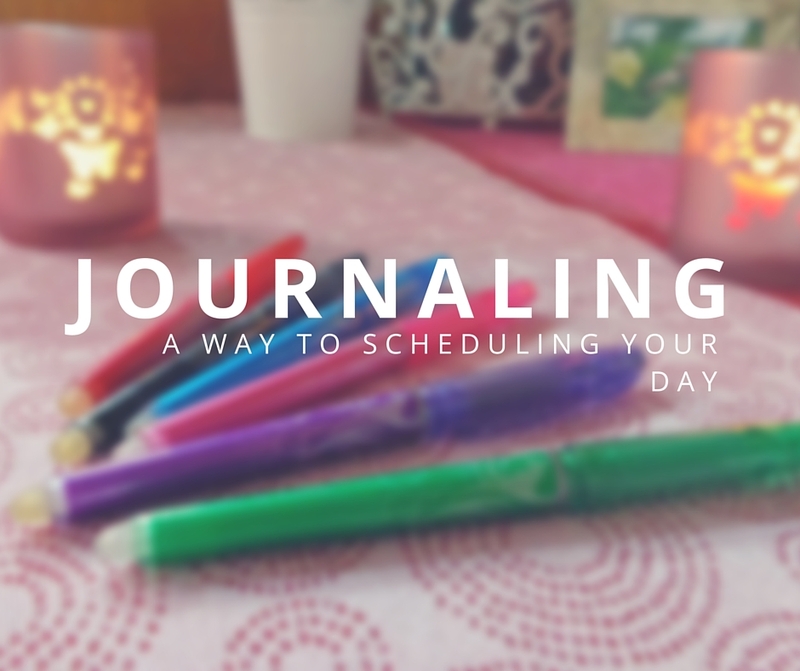 I know it sounds really far fetched, but Journaling can really help you get organised. You just have to know what questions to ask yourself. Also find the real problem behind, say, your coming too late to meetings. 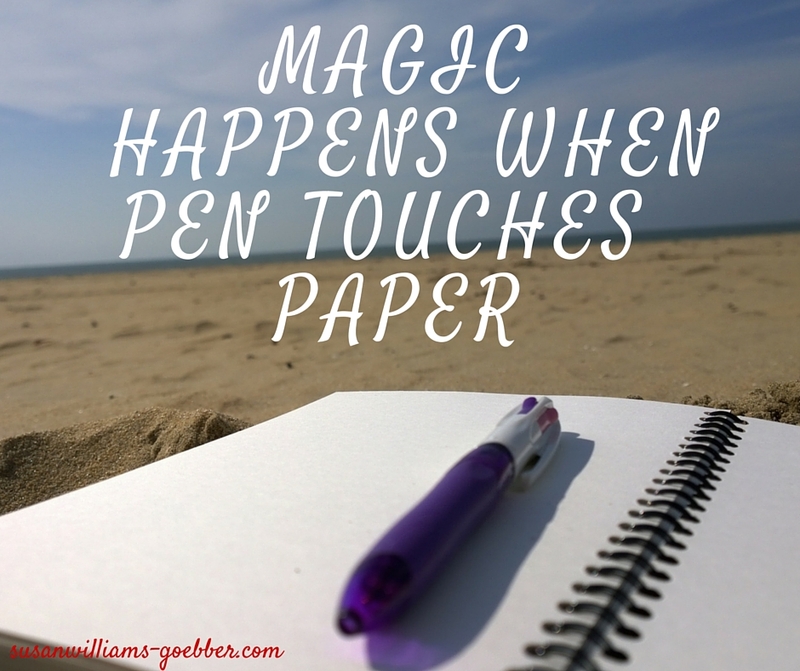 It’s just as simple as….Getting all your thoughts and feelings down on paper. You need to know how you feel about your life and what you would like to change in regards to your planning out your day. Yes it is, but it does take work. You have to really get in touch with your inner thoughts. Have them out in the open (well on paper). What bugs you with your time management? 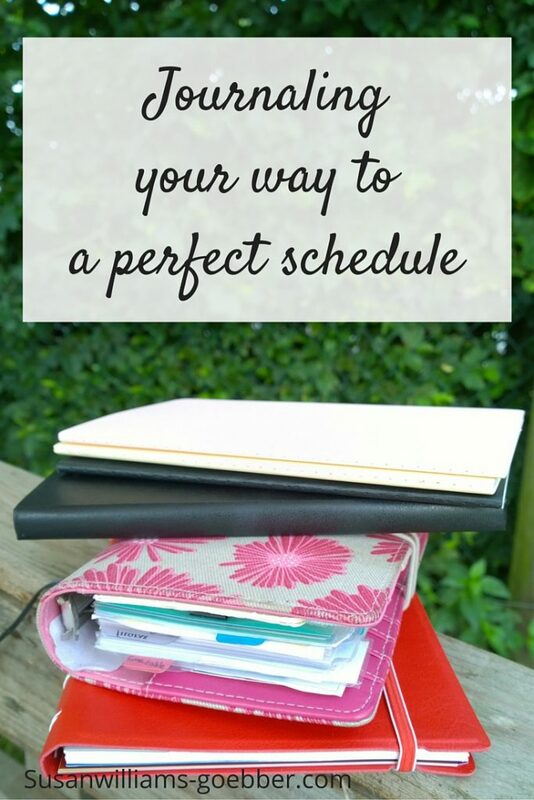 Sort the crappy stuff out and start to change the things you don’t like and add the items that you really want and need in your life to your planner. Write about it, journal all about why you are mad or what you miss about this person. what can I change about this situation? Would a heart to heart talk do the trick? If so then schedule a call in. Do you have the feeling that you need to go out and meet more people? Then phone up a friend and schedule a night out. Is it work related problem that you want to solve? Then you also need to journal about it. Are you working too many hours? To how many hours would you like to reduce? Do you not like your job, or feel like all the projects you have to do are way too much and you are over worked? Then journal about it. See what you would like to change, is there a solution inside of you, something that you would like to do differently? So you see, now we know that we really have to have a talk with Sara. If you could get Sara to do her work, you could leave earlier. Or you leave Sara to do her thing and give running tasks to someone else. This would make your life easier and take off some of the load and running home late problems. Write down how you imagine your day going after your talk. Picture this … at 10am you have enough time to take client calls, go to the Dr, have a lunch break on time….be home on time. That was just a little example of journaling out your problem and finding a solution that will work for you. Scheduling time to journal, which means blocking off time where you know this is for you and your thoughts. Writing down all that is bugging you will move you into change. Just imagine that this simple task could be the first step to freeing yourself up to do other tasks or giving yourself this much needed rest. Book in a Free 30 minute call with me and let’s see how we could free up some much needed time for you. This is an awesome blog post!! You really hit the nail on the head!! Oh, I didn’t realize that you had added things to the Diva’s Toolbox!! I just downloaded everything & that 2017 calendar on two pages is going to be really helpful!! Thanks for all the time & effort you put into this site & your passion for journaling!! another great use of journaling! Thanks!